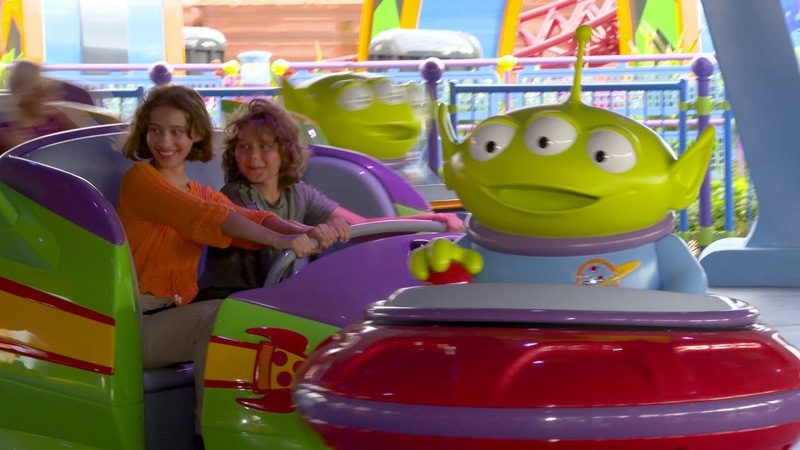 Board your toy rocket and hang on tight as the Aliens take you on a spin through space! Before or after a spin on Alien Swirling Saucers, guests can pose for an out-of-this-world selfie with a stationary, photo-ready green Alien in its colorful saucer just outside the attraction. 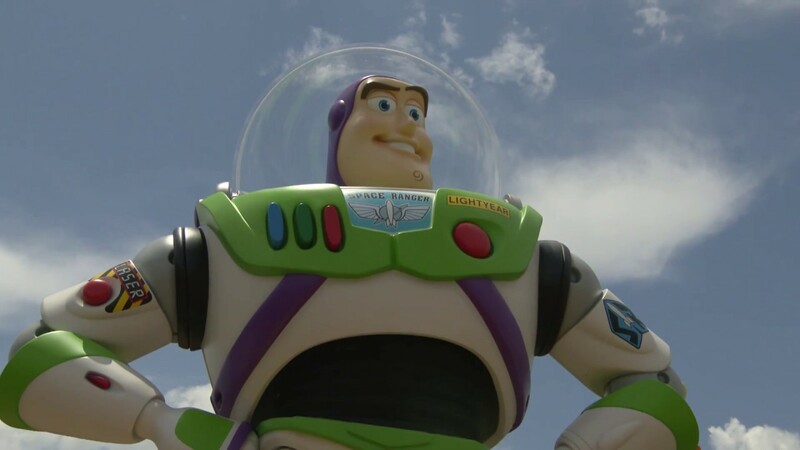 Toys of all makes and sizes – from a 10-foot-diameter “rubber” ball to colorful Cooties – have been carefully placed by Andy among the landscape of overgrown grasses, toy shrubs and playset trees throughout Toy Story Land.